← What are the Powers of the Universe? Words alone cannot explain the way I feel about the practice of Taiji. I call it a gift because Taiji changed my life at a time when I truly needed guidance for my own healing. Taiji is a gift that continues to give me wonderful opportunities to grow and heal every single day. 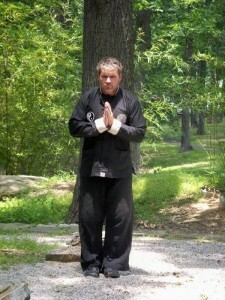 I am grateful for everything the practice of Taiji has brought into my life. My wish is to pass along the gift of Taiji to others. If you had asked me about Taiji prior to 1986, I would not have been able to tell you anything about this wonderful meditative martial art. I remember the day someone told me the practice of Taiji could make a difference in my life. I was not able to spell, nor pronounce the word correctly, but I was curious. I wondered how something that sounded so simple could be so beneficial. 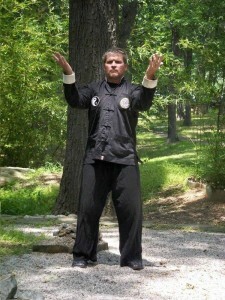 I decided to give it a try and my life has not been the same since I began to practice Taiji in 1986. The event that lead me to even consider practicing Taiji occurred the summer of 1982, when I suffered a traumatic brain injury. I was stationed at an air force base in the Midwest and I frequently left base to ride my 650 Yamaha motorcycle. I only wore my helmet to get off the military base and to get back on base. Luckily for me, the accident happened on my return trip to base and I was wearing the helmet. The details of the accident are sketchy at best, and don’t really matter at this point. I was in a coma, broken both physically and emotionally. I do remember making a conscious decision to continue my journey in this life; I wasn’t ready to give up and die. My initial recovery happened very slowly and with great physical and emotional effort. I had to relearn how to do many things I once took for granted. I worked with many talented medical professionals when I was an inpatient, and my rehabilitation continued for a few years as an outpatient. They helped put me back together the best way they knew how. 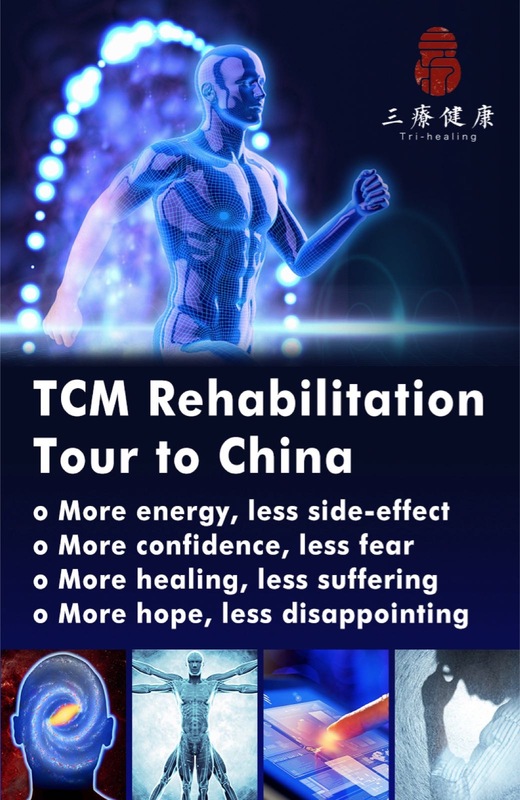 Western medicine saved my life and Eastern medicine, including the practice of Taiji, allowed me to live a better life. I was working as a pool attendant at the League for the Handicapped the spring of 1986. I had been a competitive swimmer when I was younger and I still enjoyed the water. I was still a good swimmer, but I walked with a noticeable limp, my right arm was stiff with restricted movement, and my overall movements were generally spastic. My physical movements were best when I was well rested; when I became fatigued, it was as if certain parts of my body were beyond my control. It is an understatement when I say this infuriated me, made me feel insecure, and not very happy. I also allowed my emotions about the situations I found myself dealing with, to control my behavior. I was alive, but my mind and body were disconnected and working against each other. One day while working at the pool, I was approached by a woman who had been observing my movements in and out of the water. She thought the practice of Taiji would help my balance and suggested I attend the class she was teaching. I went to class once a week and nothing happened. I didn’t feel any change in my body and I had difficulty doing the movements that required balance. I fell many times, so I began to use the wall to help me stay on my feet. I continued to attend class, not because I was interested in learning Taiji, but because I was interested in the women in class. I practiced as best I could outside of class, trying to coordinate my breathing with the movements while maintaining my balance. My movements were not graceful; however I began to feel a change taking place inside my body a few months after beginning Taiji. I remember feeling a sensation in my hands that was very unusual for me. I was concerned that perhaps it was some latent issue related to my accident. I questioned my teacher about it and she assured me I was fine and it was nothing to worry about. Gradually, I began to notice my balance was improving. I didn’t fall down as much and I was more in tune with my body. My movements were still spastic, but even that was changing. I could feel an internal ‘smoothness of movement’ that over time resulted in more graceful physical movements. I felt lighter, both physically and emotionally. I was beginning a new and different cycle of healing, unlike any I had ever experienced. 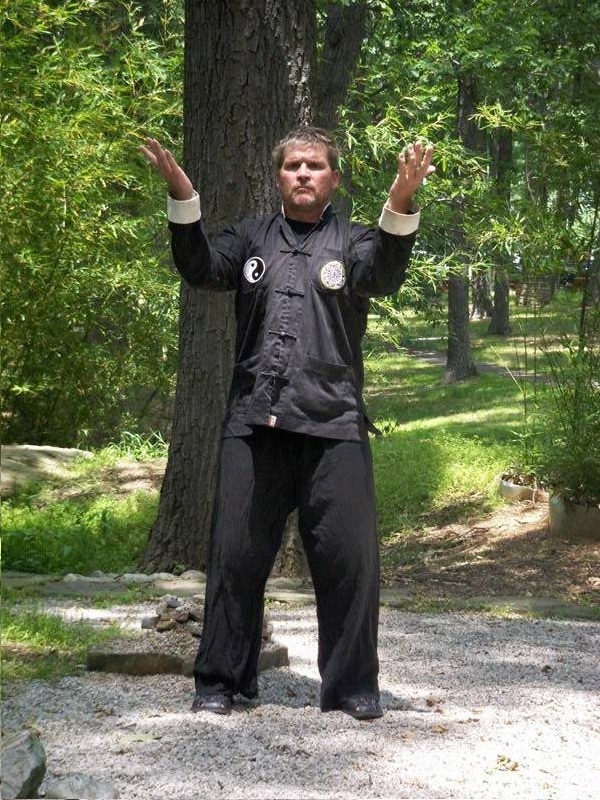 The practice of Taiji was truly making a difference in my life and I wanted more. Family and friends also noticed the changes and encouraged me to continue whatever it was I was doing. 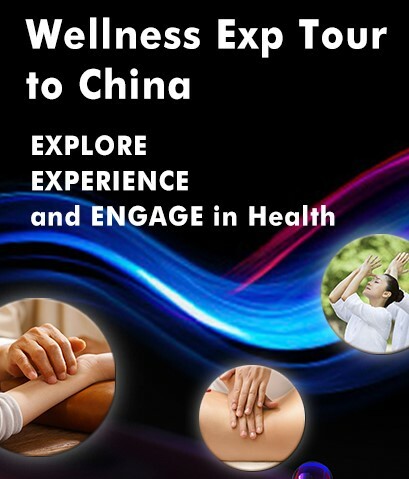 This entry was posted in Experience Exchange, Tai Chi and tagged personal experience, taiji. Bookmark the permalink. 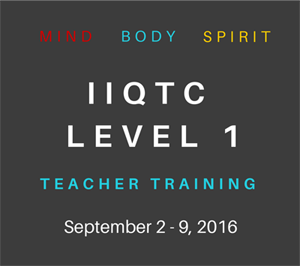 I noticed that you offered a Fall Semester class in QiGong at Howard Community College. 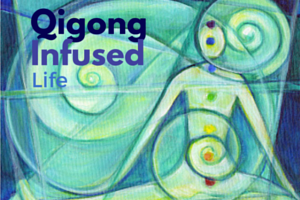 I wondered if you will be offering a Spring semester QiGong class at Howard County College or any other local venues? Do you have a website for Mind/Body Exercise, Inc? Thanks for any information, greatly appreciated! Thank you so much, David, for sharing your story and your spiritual journey! I am so glad that you and I were both given second chances! Your writing is so heartfelt, moving and inspiring! You truly have a gift! Anyone around you can feel your beautiful heart energy, generous spirit, and your intention to share healing with everyone. Namaste, David!